Insulating the home is no longer treated as an afterthought when designing or renovating a dwelling as it is now widely acknowledged, including by the Australian government, (www.yourhome.gov.au/passive-design/insulation) that insulation acts as a barrier to heat flow and is essential for keeping your home warm in winter and cool in summer. The website also reiterates that a well-insulated and well-designed home provides year-round comfort, cutting cooling and heating bills by up to half. In addition, insulation products have become quite high tech in their composition and as such, form the backbone of our Nationwide House Energy Rating Scheme (NatHERS). NatHERS is a national framework for the purpose of regulating how Australian homes are rated for their thermal performance. 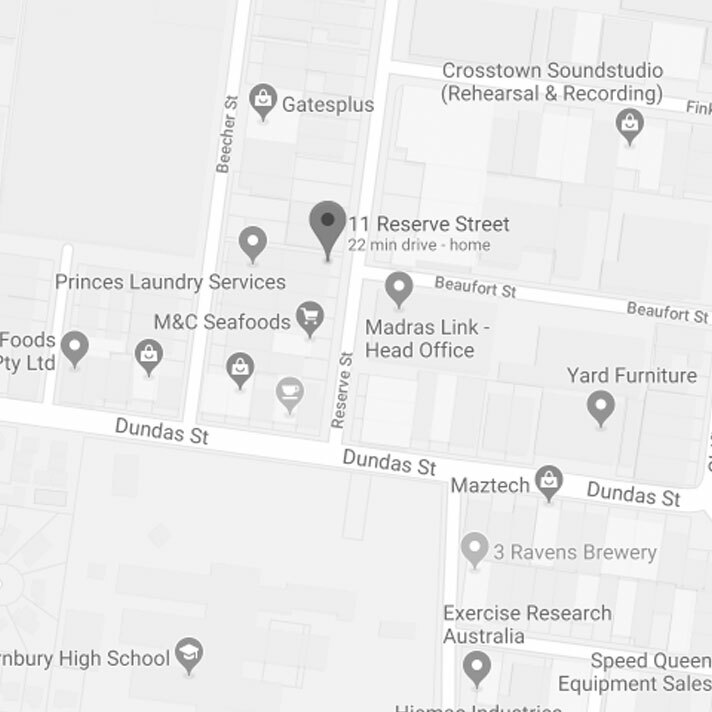 For Melbourne, the NatHERS rating aims for a total R value of between 4.6 and 5.1. Which is all very well but many older dwellings still don’t have insulation. 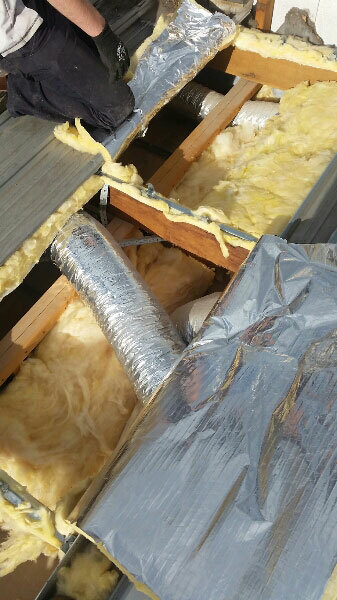 While anyone can install insulation into a roof cavity, only a qualified roof plumber can install insulation into a flat roof. Why? The metal roof sheets need to be lifted and then relaid. This is the domain of a roof plumber. 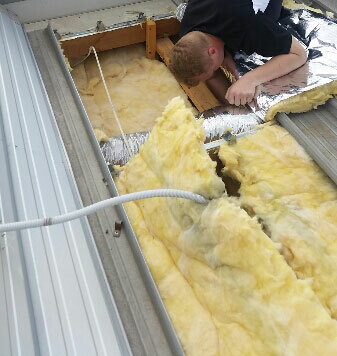 To undertake the installation of insulation under a flat metal roof, Roofrite lifts the metal roof sheets, one at a time, and lays insulation into the space before screwing the metal roof sheet back into place and starting on the next sheet. This approach ensures we’re never caught out by Melbourne’s unreliable weather. We’ll also provide a VBA Plumbing Industry Commission Compliance Certificate – our industry backed workmanship warranty valid for six years – as our guarantee that the roof has been put back in accordance with Australian Plumbing Standards. The guys were very considerate with cleaning up… The skylights make such a significant difference to the light we get in the middle of our house. We get various light effects during the day with the daylight on the walls and stairs, they really look good and we are so glad we put them in. When we close the blinds on the skylights we can see how dark those stairs were and I can’t believe we waited so long! Should have put them in years ago! We have recently had our house and carport re-roofed in “Colorbond” by Roofrite and wish to express our complete satisfaction with the quality of the work performed, the adherence to schedule and the cooperative manner in which the project was conducted. We would unhesitatingly recommend Roofrite to anyone who wishes to undertake a similar program of work.